Schooner invests in venture and growth equity companies as well as public securities across a variety of sectors. We look for exceptional leadership, protective moats, and long-term growth prospects, with an affinity for neglected corners of markets. Most importantly, we partner with people we trust. Selected investments from our private portfolio are listed below. 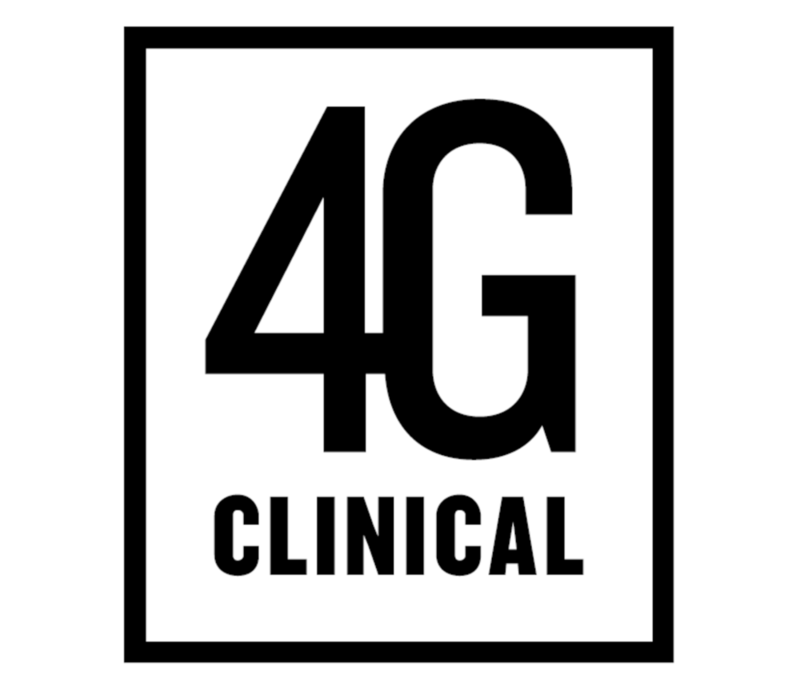 4G Clinical is a software & services company addressing the extreme cost and time pressures of clinical trials. Cyft is developing predictive analytics software for healthcare and the life sciences. 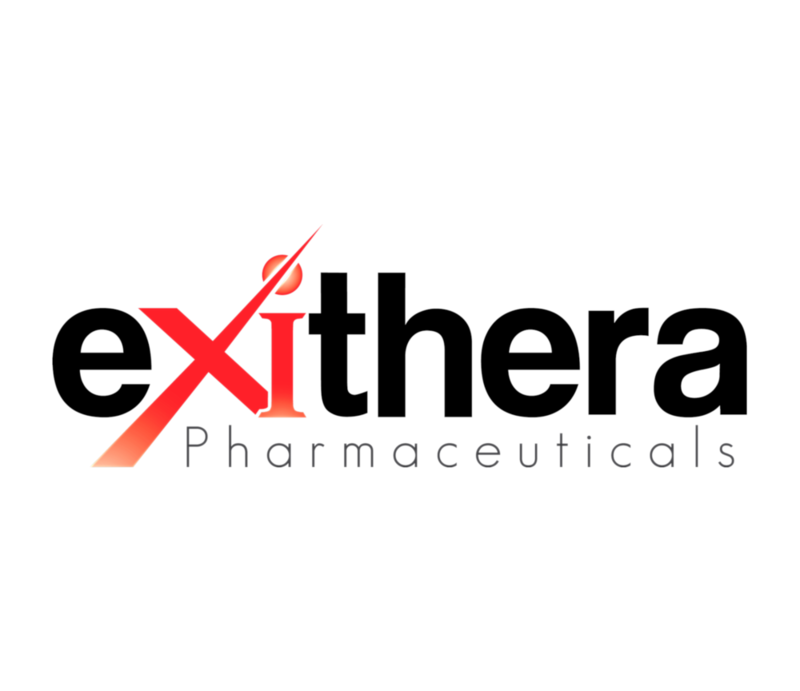 eXIthera is a clinical-stage biotech company developing small molecule drugs for the prevention of thrombosis without increased risk of bleeding. 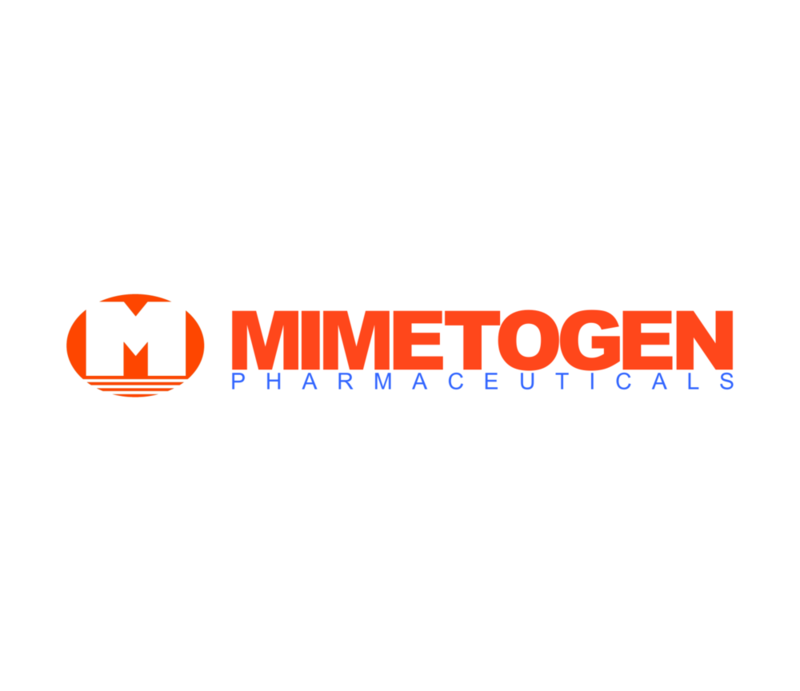 Mimetogen Pharmaceuticals is a clinical stage biotechnology company focused on treating opthalmic diseases with high unmet medical needs. (ACQUIRED). 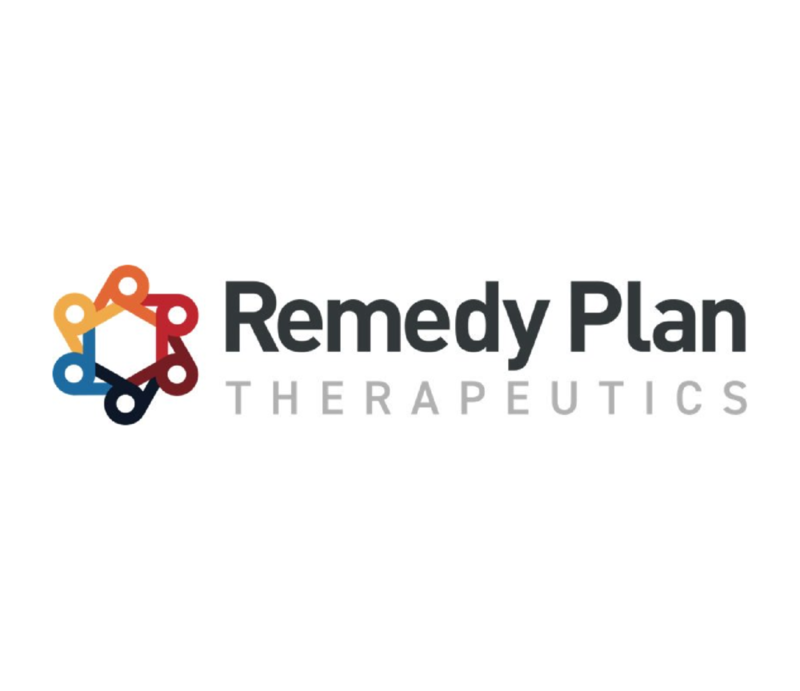 Remedy Plan is developing therapeutics that halt tumor growth and disrupt the cancer stem cells that cause metastasis. Spotted is a leader in disgrace insurance products and analytics for entertainment companies, brands and sports teams. 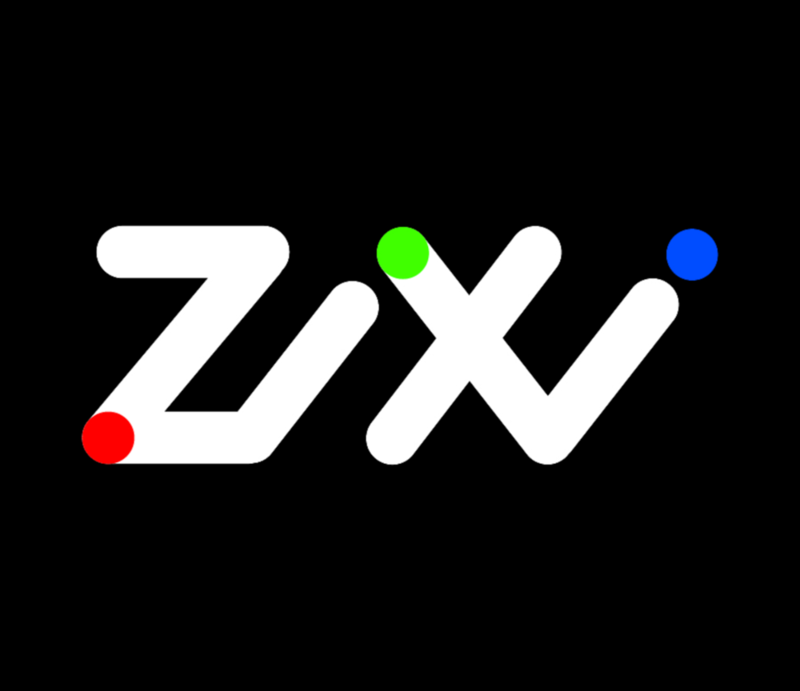 Zixi makes it easy for media companies to deliver live video events by enhancing IP networks to perform at broadcast quality, securely leveraging cloud infrastructures at scale. Best Doctors is a global benefits provider improving the quality and cost of healthcare. (ACQUIRED). Eastern Point Capital Management is a boutique asset management firm specializing in emerging and frontier markets. F&B Asia owns QSR, fast casual, and beverage-led formats throughout Asia, including Burger King (India, Indonesia) and Domino’s Pizza (Indonesia). 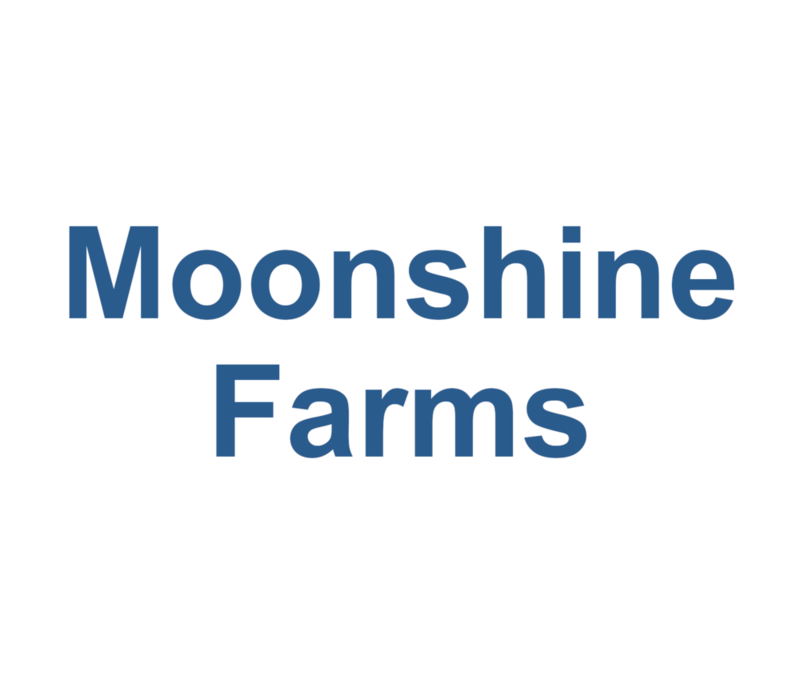 Moonshine is one of the largest dairy farms in New Zealand. 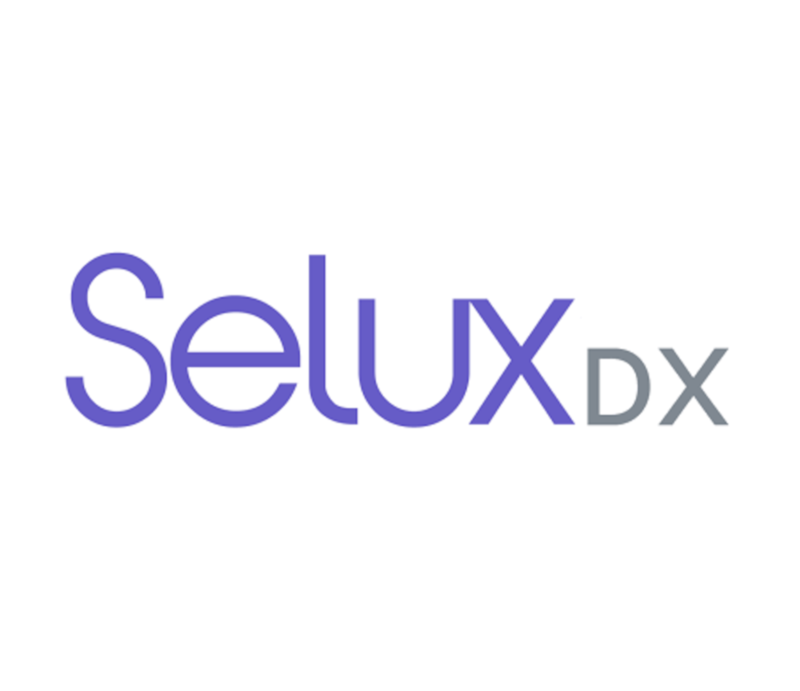 Selux Diagnostics is pioneering a breakthrough technology platform enabling fast, personalized treatment for bacterial infections. 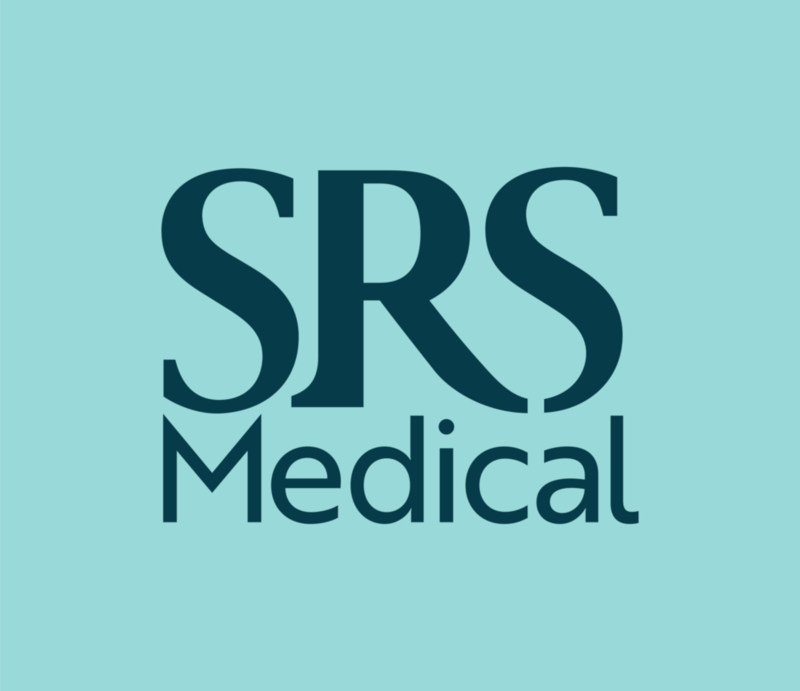 SRS Medical improves urologic care with simple, proven technologies for men with Benign Prostate Hyperplasia (BPH). 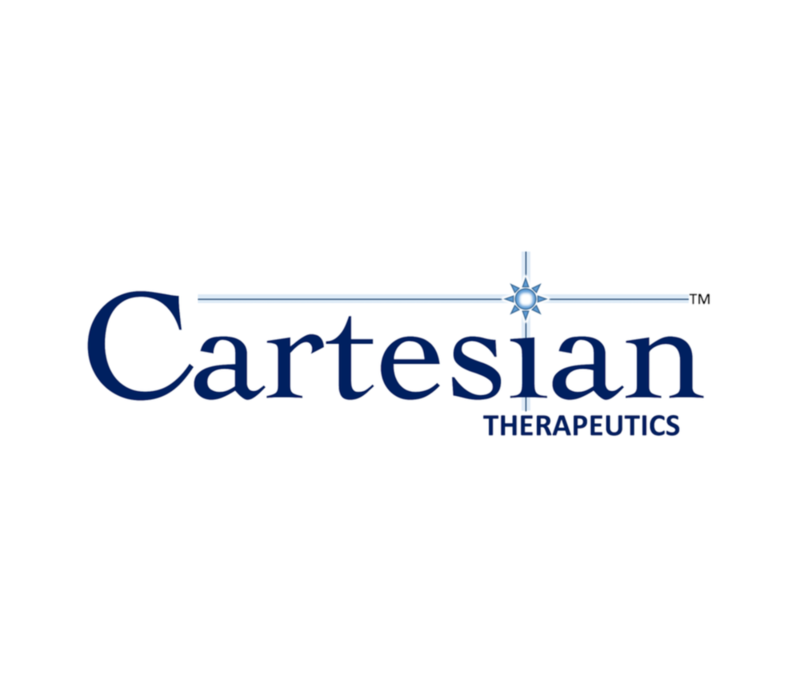 Cartesian Therapeutics is a clinical-stage biotechnology company developing novel cellular immunotherapies to cure cancer. ECL’s virtualized lab platform is changing the way scientific research is conducted. 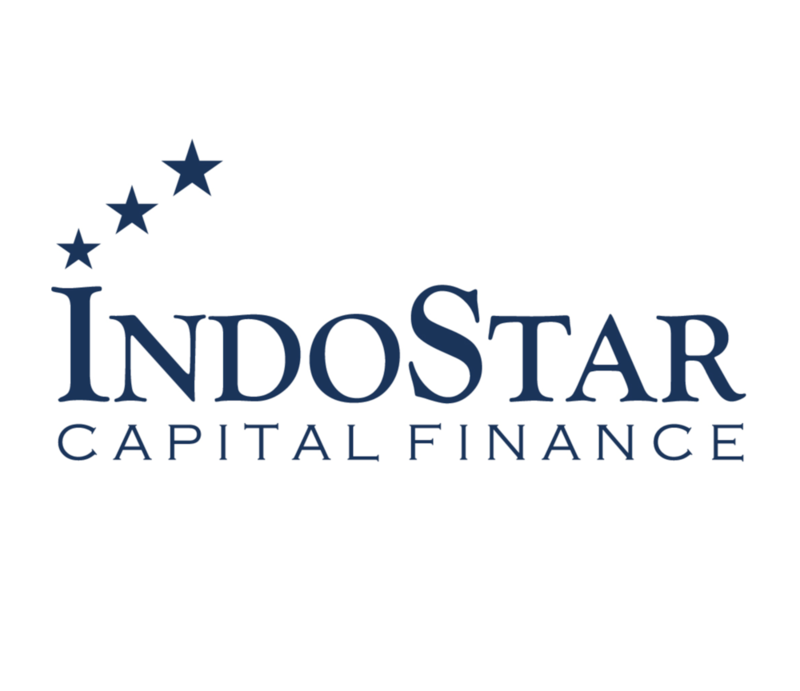 IndoStar Capital is a non-bank finance company (“NBFC”) in India, providing structured term financing solutions to corporates, loans to SME borrowers, and solutions for both vehicle and housing finance. Nanoscale is developing metal powders to improve the properties & performance of aluminum, titanium, hafnium and their alloys. Seventh Generation develops healthy solutions for the home, and the community and environment outside of it. (ACQUIRED). StyleFeeder is a personal shopping engine for online shoppers. (ACQUIRED). 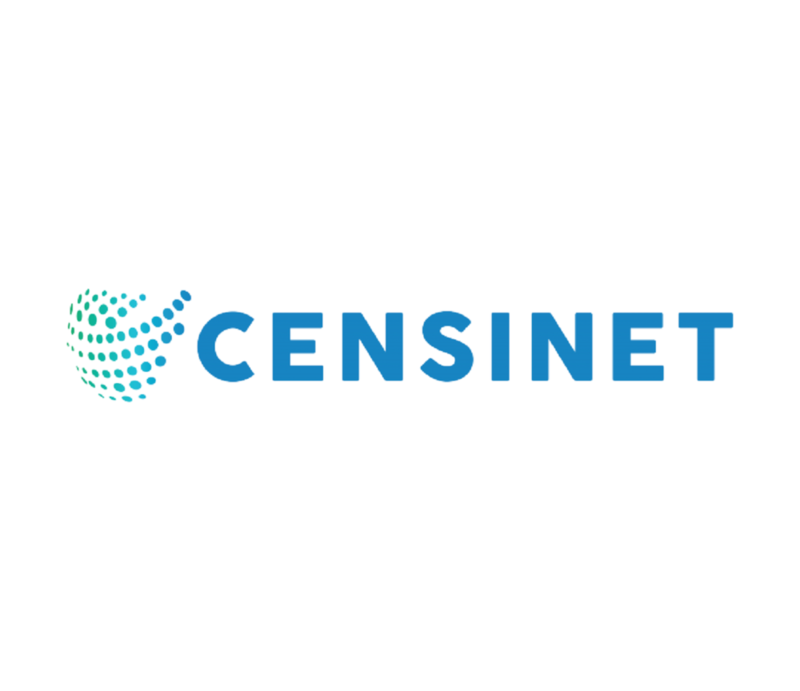 Censinet is a software and services company redefining vendor risk management in healthcare. Emerald Therapeutics is an early-stage pharmaceutical company dedicated to curing persistent viral diseases. 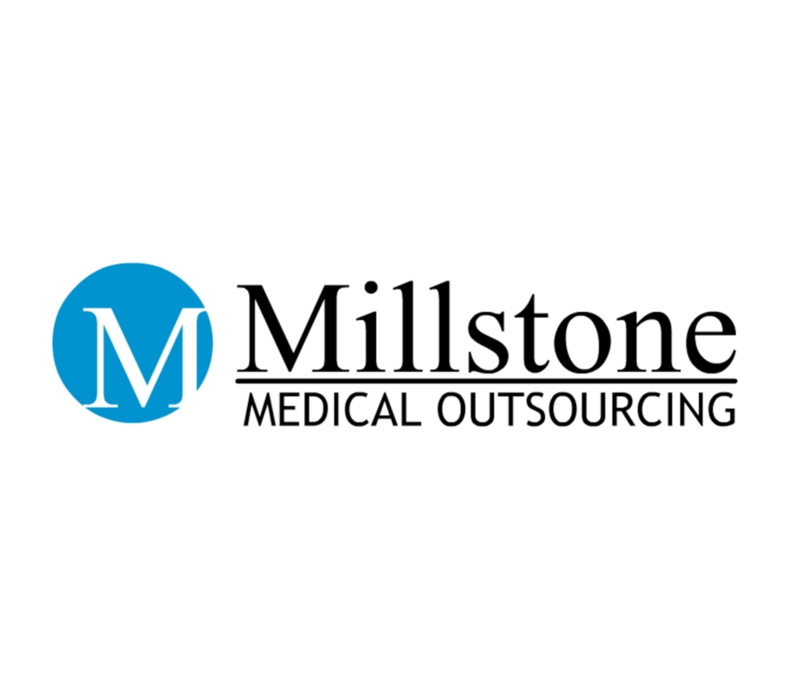 Millstone is a leading provider of quality-critical, post-manufacturing services to medical device OEMs, including inspection, sterile and non-sterile packaging, loaner kit processing, and finished goods distribution. 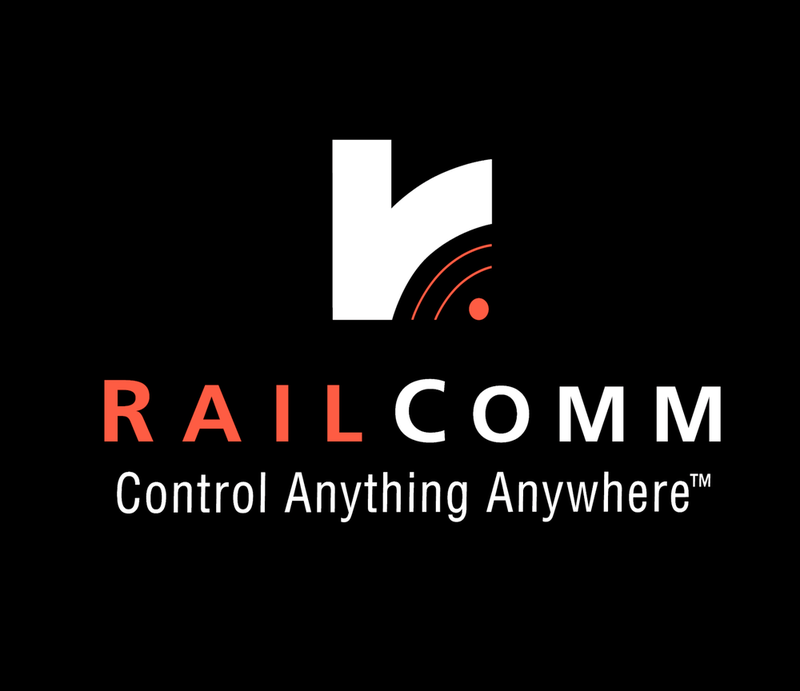 RailComm is a leading provider of software-based rail automation solutions. SHIFT provides workflow & security solutions to media companies, so content creators can focus on telling stories that change the world. (ACQUIRED). Topokine is a biotechnology company focused on developing topical medicines for fat reduction. (ACQUIRED).